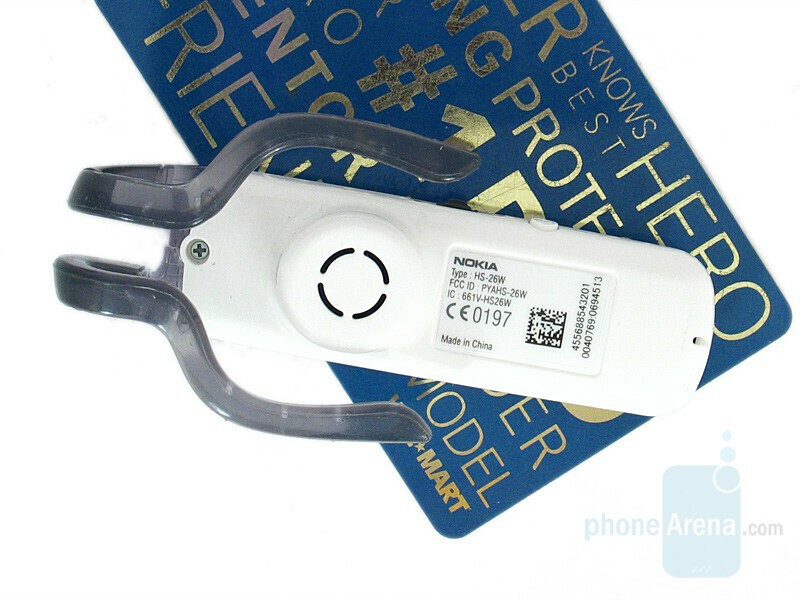 Nokia HS-26w is the elder brother of BH-200, but at the same time a model of the lower Nokia Bluetooth class devices. 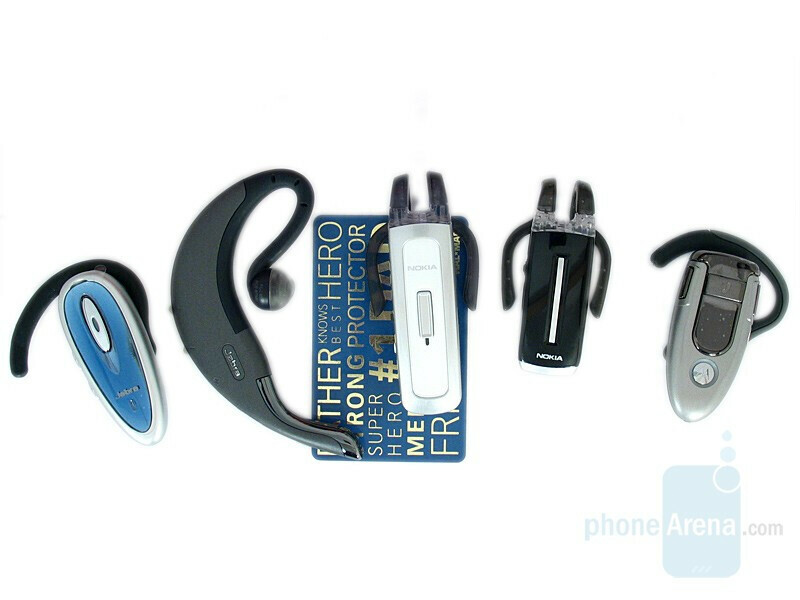 The two earpieces have almost the same features but 26 is quite larger (longer) and as an older model, it operates on Bluetooth 1.1 and not 2.0, which is a disadvantage. 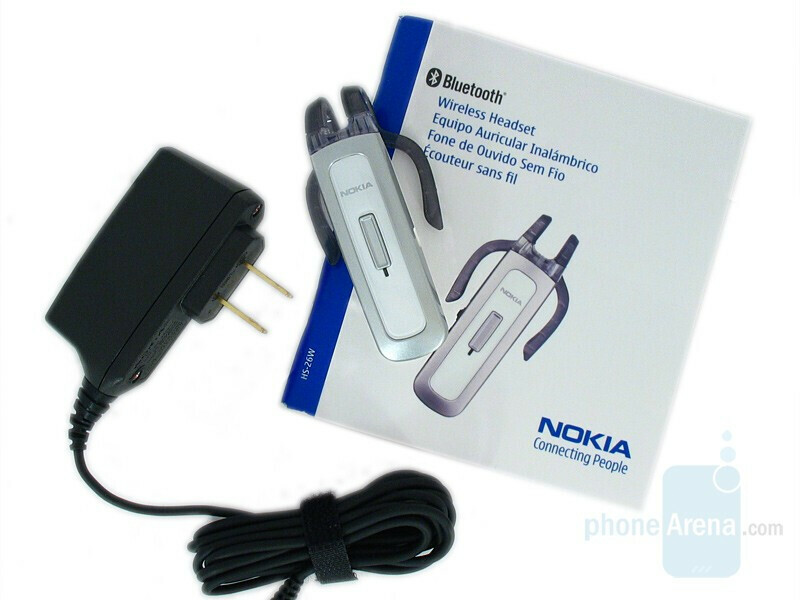 The earpiece set includes the device itself, a charger and user's manual. Comparatively larger than BH-200, HS-26W is quite heavier (0.79 against 0.49 oz). Because of the large overall size the 26w earhook does not look that big although the two are absolutely the same. 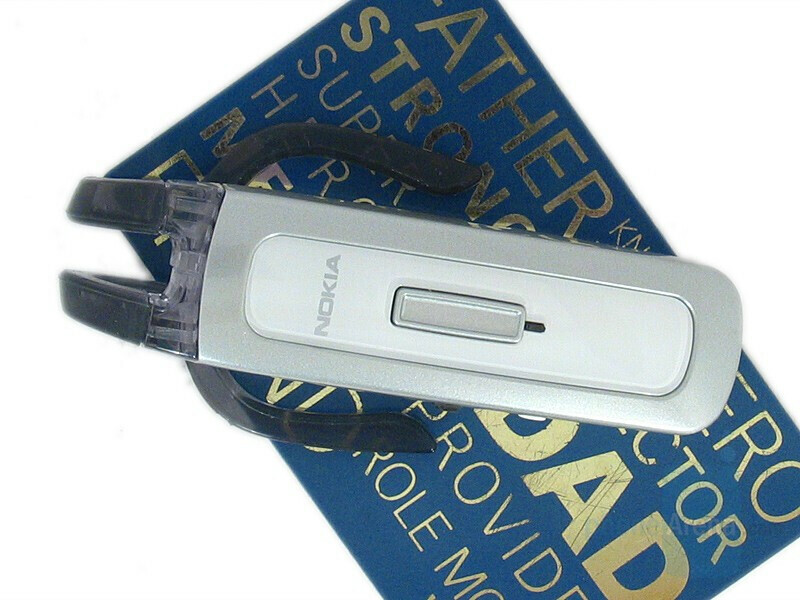 There are no softeners for greater comfort on it or on the earpiece either. 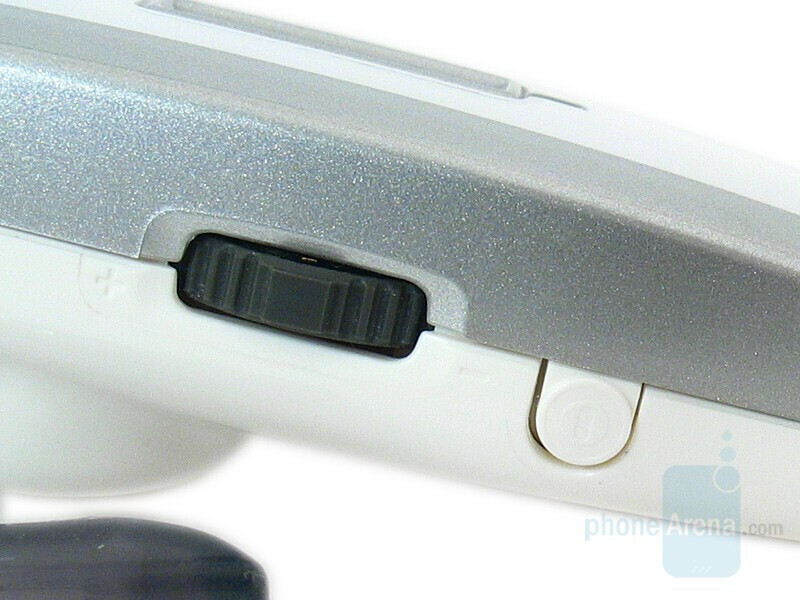 On its side the earpiece has the same buttons as BH-200 – a ringlet for sound control and a power button. Handling this ringlet is again pleasant and faultless. 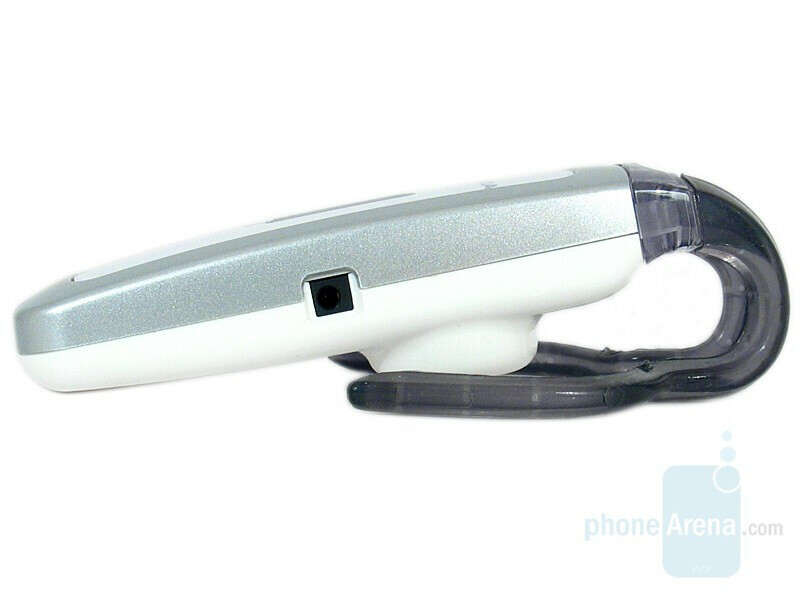 The call/multifunctional button on the front side of the earpiece makes unpleasant impression because it is small and hard to feel. 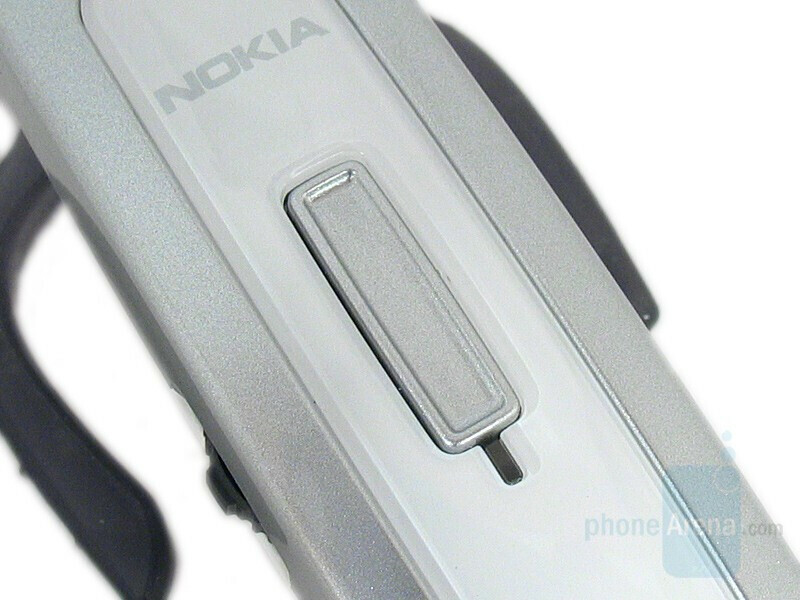 When pressed, provides strong tactile feedback. Right below it is a small LED which is the same as of BH-200. It flashes in green or red.